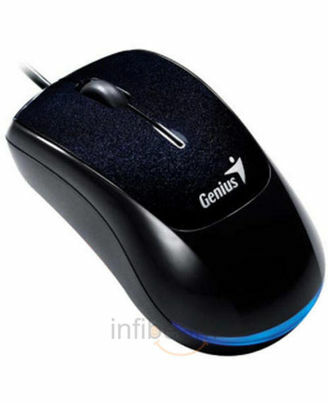 Genius has now introduced its latest gaming optical mouse Navigator G500 for all-level gamers to enhance your scores for shooting, strategies or fighting games, etc. Navigator G500 features an advanced 1600 dpi gaming engine, and it is switchable to 800 dpi depending on your gaming needs. Navigator G500 uses an enhanced long-lasting button lifecycle,durable and solid, plus the 20G maximum cursor acceleration and 68 inches per second maximum speed, you will never have lags occurring during mouse movement when playing any game. 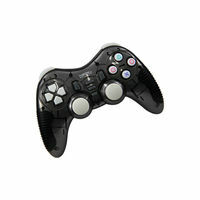 And as a added feature, the blue fluorescent design provides you a top fighting atmosphere even in a dark environment. Gaming mouse, Navigator G500 is the ideal choice for you to make.